Learn how to use a stitch dictionary to plan a scarf, cowl or baby blanket. Students will learn about yarn and hook selection, gauge and how to calculate stitch multiples to get the desired size. Darlene designed the Vibrations Cowl and the Azalea Cowl (see free pattern on page 7) from this book. Book required: Basic Crochet Stitches. Please purchase from MYS. Bring a variety of hooks. 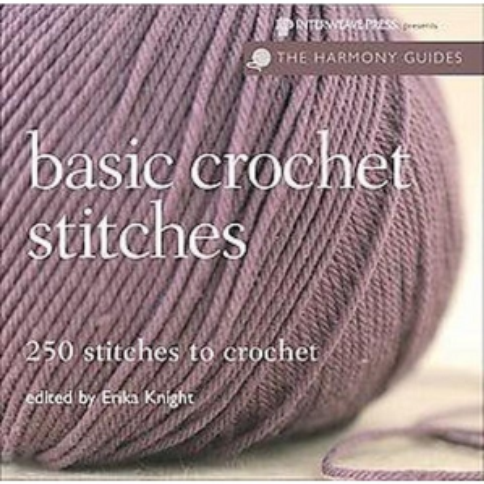 Requirements: Book: Basic Crochet Stitches. Please purchase from MYS.